Ubisoft Shanghai's post-apocalyptic, first-person shooter I Am Alive will be released later this year as a digital download on Xbox Live Arcade and the PlayStation Network, according to media reports. The game has seen a number of delays since its reveal at E3 in 2008, first at the start of 2009 when it "required further development time", and then again in 2010 when the handling of the title was taken over by Ubisoft's Shanghai studio. According to a video report from French site Jeux Video, Ubisoft executive and Assassin's Creed producer Jade Raymond I Am Alive will be released sometime this year as a digital download for both Xbox 360 and PlayStation 3. The official I Am Alive website is currently down for maintenance with the message "Services will be restored at approximately 5pm GMT/12am EST", fueling speculation that an official announcement is on the way. 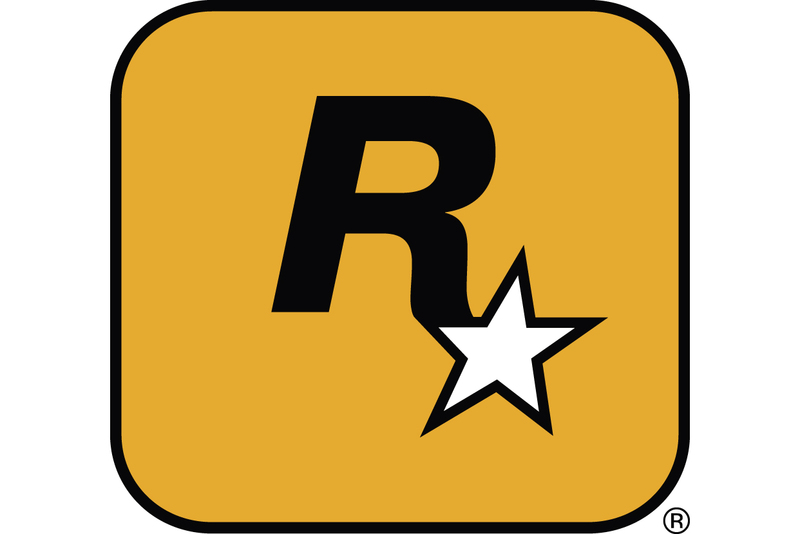 Ubisoft CEO Yves Guillemot said at the start of 2010 that the studio would be "totally re-engineering the product", which may have been an early sign that development was switching to the digital download market. The game was originally under development by Paris-based Cold Fear creator Darkworks, but was later moved over to Ubisoft's internal Shanghai studio.